Mary Marie by Eleanor H. Porter. New York. Grosset & Dunlap. 1920. Reprint. Hardcover. Very Good in Good dust jacket. DJ is worn and torn at edges. DJ has pieces missing at bottom edge and on spine. Pages yellowing, Previous owner's name. 296 pages. 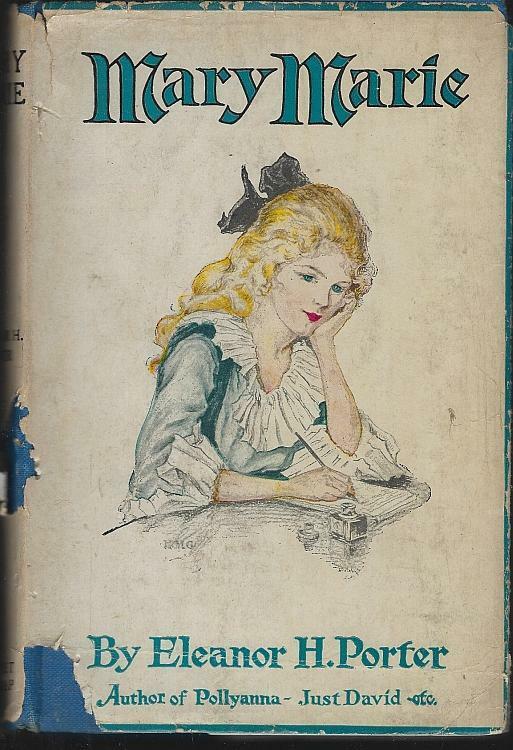 Items Similar To "Mary Marie by Eleanor H. Porter 1920 Vintage Young Adult Novel Du..."